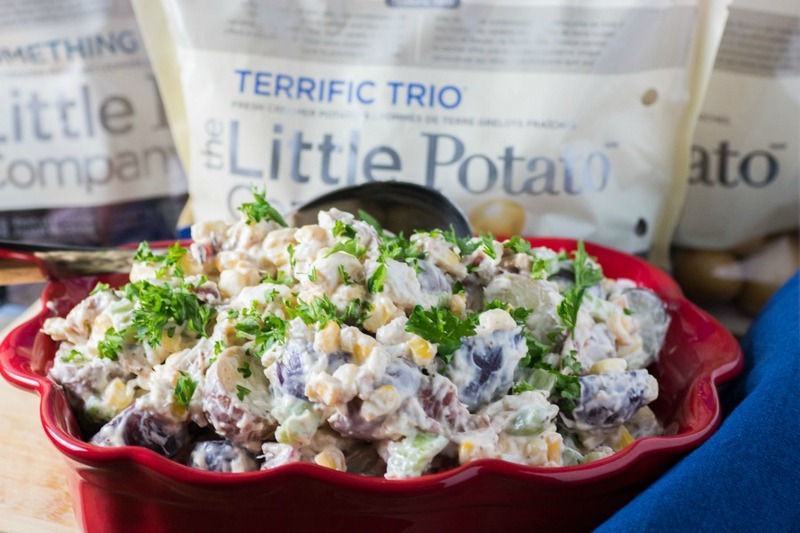 This potato salad has all the delicious ingredients you would expect at a crab boil. 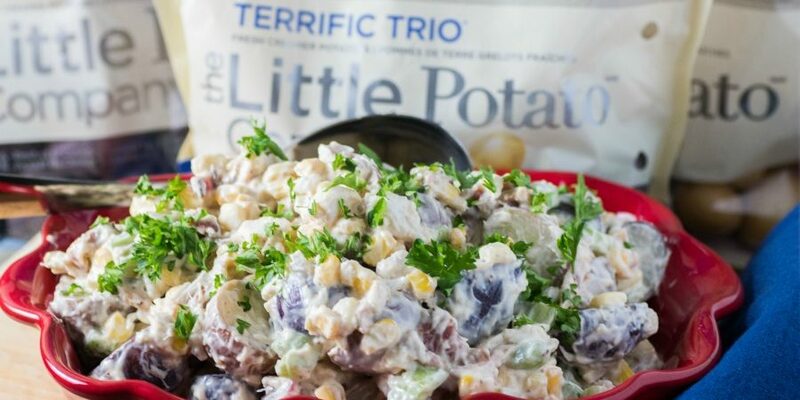 Potatoes, corn, crab, celery, and bacon come together to make this the perfect summer side dish for barbecued meat or fish. 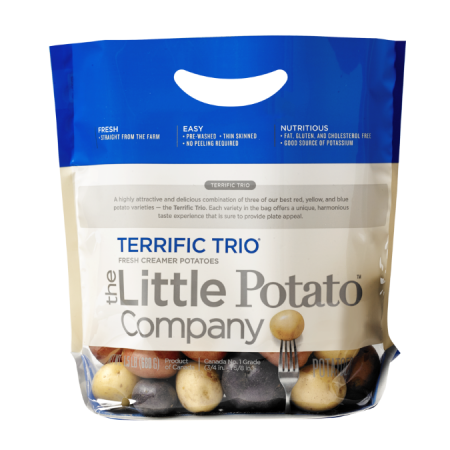 Cut Little potatoes in half or thirds for the larger ones and boil for 15 minutes in a medium sized pot until just tender. Let cool to warm. Add in the corn, celery, bacon, mayo, lemon juice, seasoning salt, fresh cracked pepper and stir. Gently fold in crab. Chill and serve topped with parsley.